Acrobat is not only found in modern world. You can trace it in the ancient time. In 340-330 BC, an ancient Greek hydria depicted a female acrobat. Actually it can be found in various cultures thousand years ago. If you check out a Minoan art created in 2000 BC, you can check out the description of acrobatic feats on backs of bulls. 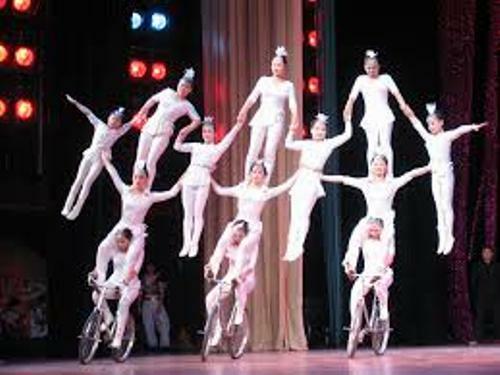 China is one of the countries famous with its unique acrobat. 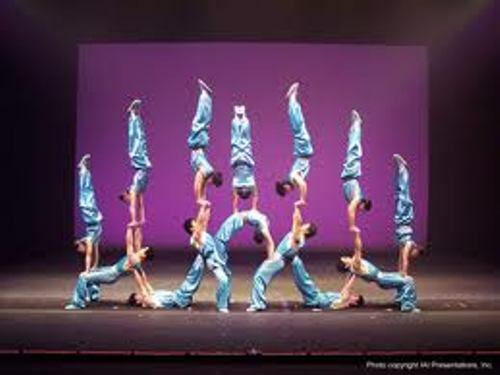 The performance of acrobats can be traced back in 206 BC-AD 220 in Western Han Dynasty. 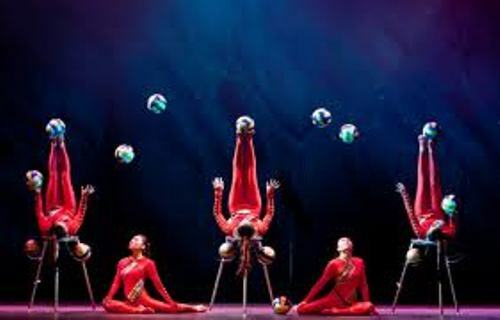 Acrobat is very important in Chinese culture. The event is performed in the harvest festivals in the Chinese village. The acrobats in Tang Dynasty were similar with European acrobats. In 7th and 10th century, court display was predominant in the acrobatic performance. Acrobatic activity became a part of gymnastic sport at the end of 19th century. People are very competitive in this field. Acrobat becomes one of the main subjects in fine arts. You can see the painting of Impressionist Pierre-Auguste Renoir in the Cirque Fernando. Another painting is by Viktor Vasnetsov in Acrobats in a Paris Suburb. When people want to have great acrobatic skill, they have to learn and practice it since they were kids. The parents usually will pass their acrobatic skill to their children. Some interesting acrobatic activities include the acrobat performing on a high wire act. The tightrope walking is another example. Circus always involves with acrobatic movement. The animals, clowns and acrobats works in a group to entertain the audience. Check out another style of entertainment in Aboriginal dance facts. 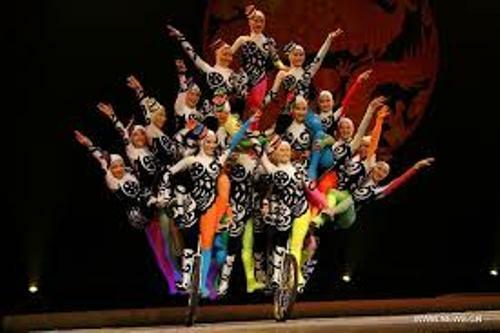 Circus has been around for more than 2000 years old. 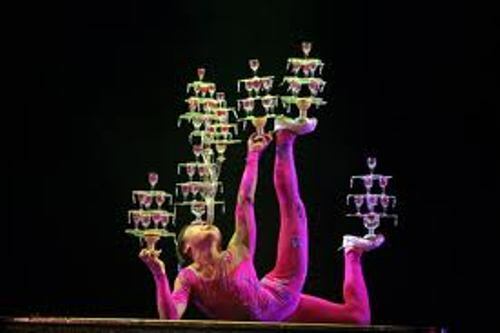 Do you have questions on facts about acrobats? Find out the interesting information about the famous English comic actor, composer and filmmaker on Facts about Charlie Chaplin.